ESV Hear The Word Audio Bible Download - Christian audiobooks. Try us free. Now the complete ESV Bible comes alive in audio format! 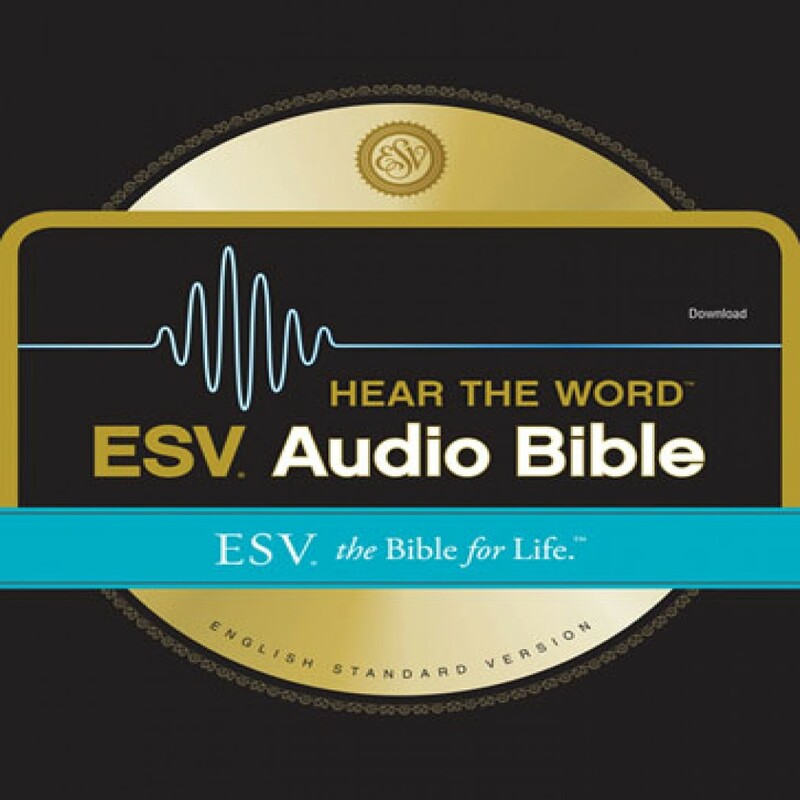 Now you can listen to this ESV audio Bible.